Great. I’m glad you’re here. My name is Christian. 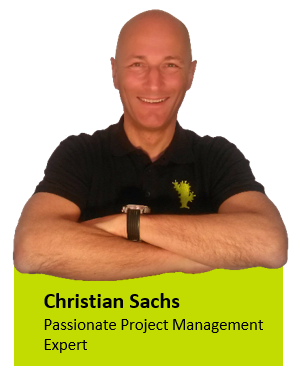 Our mission at Cactus Competence is to help you to take your project from the beginning to successfully reaching your goals in your business, having more fun and less stress. You can work with me! You can get help with your project with project coaching. You can book coaching sessions for a group as well. You are looking for a lecturer in English, German or French? You may book me to speak. For more important projects, you may hire me as on-site consultant or as interim project manager for direct implementation. Request my CV and project list! If this is your first time here, please start here!